Ventura Homes’ trust in our products has given us both the opportunity to present our latest exciting new technology of 3D Walkthroughs and Virtual Reality Tours. True View's photographer Morten Boe is awarded one of only three Gold Awards amongst 3600 entries from 62 countries in the Epson International Pano Awards. This Virtual Tour showcases some of our most exclusive Tour features including; an Aerial Panorama, Underwater Panorama, and a 3D rendered Panorama from their yet to be built Cultural Centre -Auditorium. Featuring several stunning underwater panoramas, our virtual tour of Western Australia's premier holiday destination reveals some of the spectacular beauty of this iconic destination. 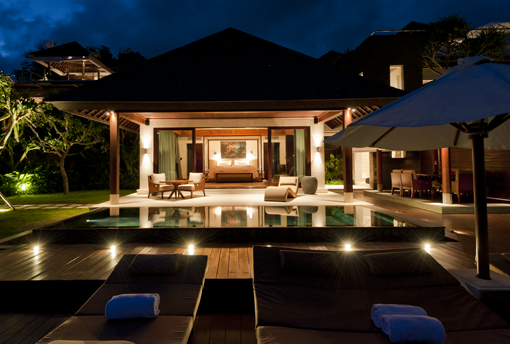 One of our favourite Virtual Tours of this truly luxurious 5 Star resort in Uluwatu, Bali. It features our latest Flash design, fully customised for our client. See Our 'World First' Whale Shark Panorama! Our High Definition, High Quality, Immersive Panoramic images will breathe new life into your website. Bring the client to you from anywhere in the world. With no project too big or too small, we at True View Virtual Tours pride oursevles on creating custom solutions to suit you and your budget. All our completed projects include everything you need to simply upload and link your Virtual Tour. If required we will even do it for you! We strive to ensure that every Tour is unique and represents our client's individuality. We customise each job to meet your needs. We are continually updating our website with our most recent projects. Click on a link below or go to Our Projects Page to see a detailed summary of each and a working sample of the Virtual Tour.